HeatGear is engineered with a microfiber blend fabric featuring the signature Moisture Transport System and reliable compression. It's designed to fit tight to your skin, under your outerwear. 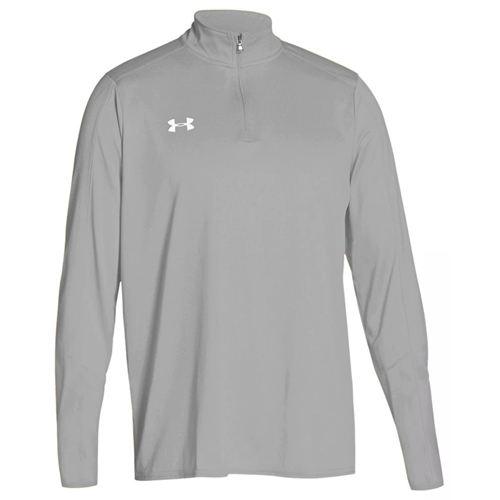 UA Tech fabric is quick-drying, ultra-soft and has a more natural feel.